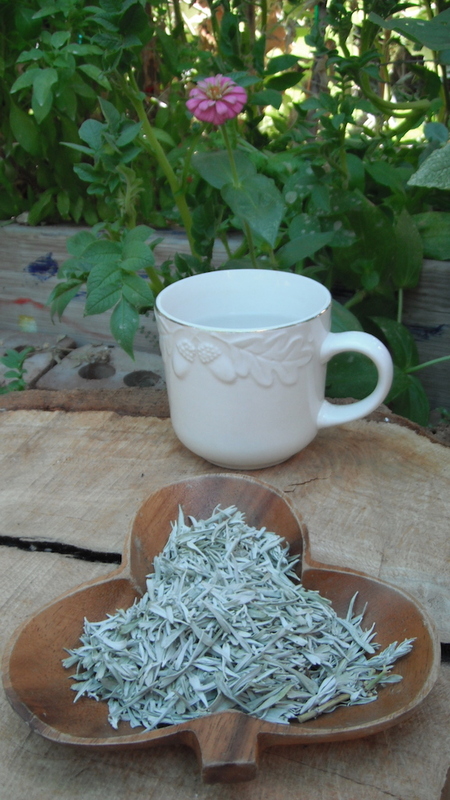 Detoxifying Big Sagebrush (Artemisia tridentata) Wild-Crafted Tea - Free Spirit & Mind! Big Sagebrush (Artemisia tridentata) is by far the Strongest & most Detoxifying of all the Mugworts! Mugwort is such a wonderful herb, first & foremost this herb has been known for it’s anti-parasitic properties. 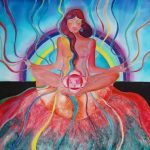 Artemisia is such a diverse herb it is known as a nervine, phytoremediator, choleretic, diaphoresis, bitter tonic, cell stabilizer & contains antibacterial, antioxidant, antiparasitic & antifungal properties. 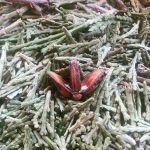 Sagebrush (Artemisia tridentata) has been known to aid in parasite cleansing, colitis, diarrhea, giardia, intestinal & liver inflammation, hepatitis, hang overs, palsy episodes, epileptic fits, gastritis, ulcers, amenorrhea, bruises, HSV I & II, insect repellant. Mugwort can be used in rituals to help with and/or promote lucid dreams, scrying, divination & clairvoyance. This is a very powerful herb and has many great qualities however this herb should be used with extreme caution! For a more detailed description please read below. Ingredients: Big Sagebrush (Artemisia tridentata) loose leaf, Love, Care & Healing Vibes. Kid, pet & plant friendly herb! Caution: Do not use if pregnant or you have a biliary blockage! Due to the Thujone properties Do NOT use this herb longer than 7-10 days at a time. And use it in small doses. 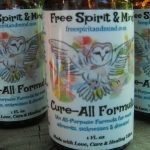 If strange symptoms of headaches, tummy aches or liver issues appear STOP use! 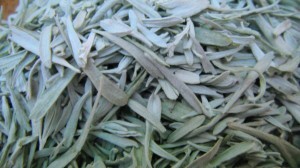 Big Sagebrush (Artemisia tridentata) is by far the Strongest & most Detoxifying of all the Mugworts! Mugwort is such a diverse herb, first & foremost this herb has been known for it’s anti-parasitic properties. Artemisia is also a phytoremediator which means it has the ability to remove toxins such as those found in processed foods, oils & artificial ingredients. 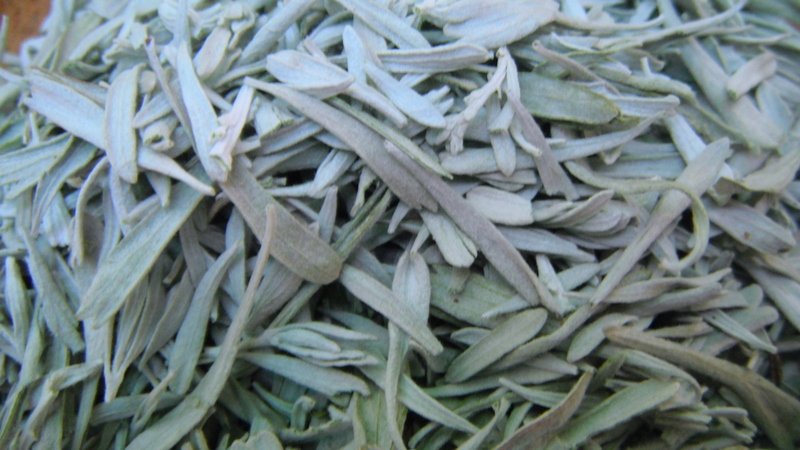 Big Sagebrush (Artemisia tridentata) can be used as a choleretic, diaphoresis, bitter tonic, cell stabilizer, nervine & contains antibacterial, antioxidant, antiparasitic & antifungal properties. 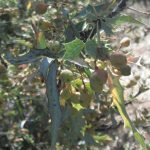 To name a few more Big Sagebrush (Artemisia tridentata) has been known to aid in hang overs, palsy episodes, epileptic fits, gastritis, ulcers, colitis, diarrhea, giardia, intestinal & liver inflammation, hepatitis, amenorrhea, bruises, HSV I & II & as an insect repellant. Interestingly enough Mugwort has some superstition in it’s background, the very name may have been derived from the word, “moughte (a moth or maggot), because from the days of Dioscorides, the plant has been regarded, in common with Wormwood, as useful in keeping off the attacks of moths”. Mugwort is ruled by the Moon & has been used to aid in weaving lucid dreams, scrying, divination & clairvoyance. 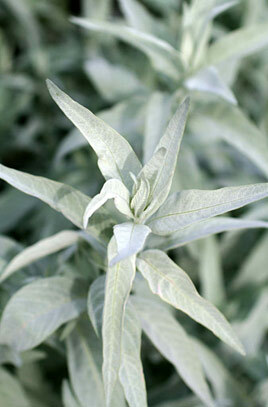 This herb can also be used as a smudge although it can be irritating to the eyes however it is a very cleansing herb. This is a very powerful herb and has many great qualities however this herb should be used with extreme caution!